Town Center Automotive Auto Repair is a full-service preventive maintenance and auto repairs center in Wickliffe, Ohio specializing in General Auto Repair Services, Car and Truck Care, Brakes, Tires, Engine and Transmission Services, Heating and Cooling Services, Electrical Services, Emissions, Undercar Services, Miscellaneous Auto Services for Domestic and Import Cars and Trucks. Our experts have the knowledge to service and repair even the most challenging auto problems on all makes and models of domestic and import vehicles. We guarantee all of our work and know you'll be happy with the outcome. 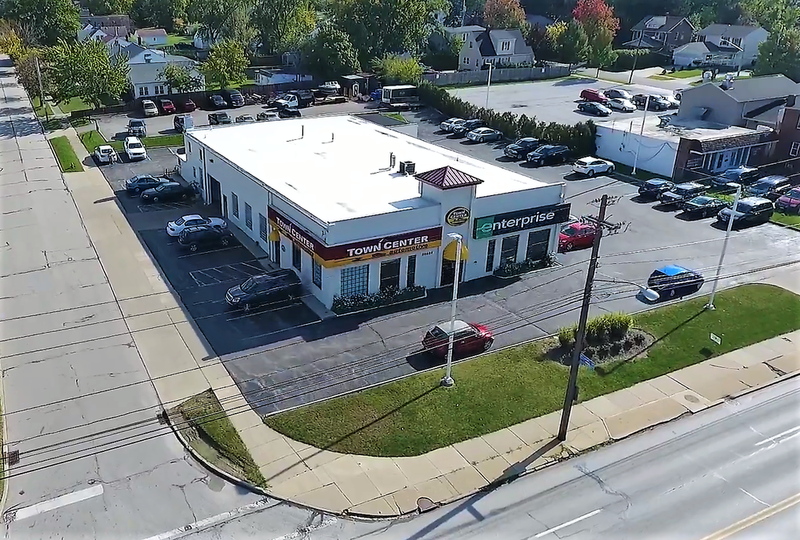 Stop in or give us a call at 440-943-6500 to let us know how we can help you!